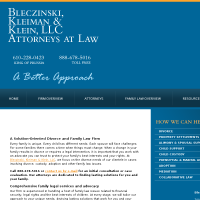 Experienced Adoption Lawyers who are ready to help. 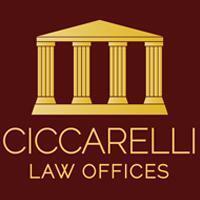 Call today for a consultation. 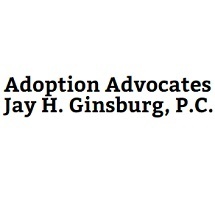 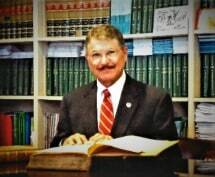 Adoption Advocates, Jay H. Ginsburg, P.C. 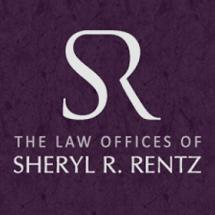 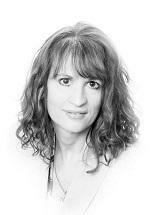 Law Offices of Sheryl R. Rentz, P.C. 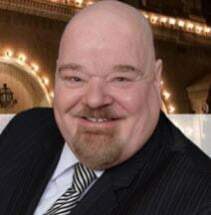 Louis Wm. 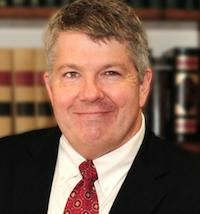 Martini, Jr., P.C. 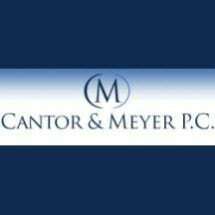 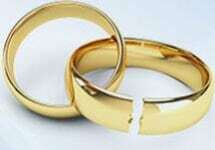 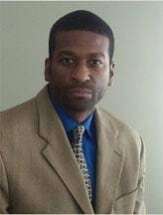 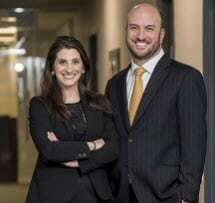 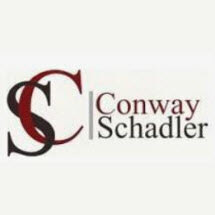 Need an attorney in Bryn Mawr, Pennsylvania? 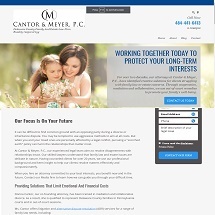 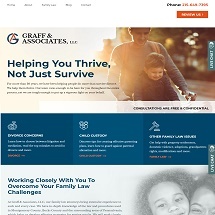 Use the contact form on the profiles to connect with a Bryn Mawr, Pennsylvania attorney for legal advice.